Are you a Blogger? Have you ever thought about making an amazing banner for your Blog? Or you might be a Youtuber. Then, you definitely knew how important is to make an awesome thumbnail for your videos. In those case, I'm sure you faced a lot of problems while removing the background from your image. If you are an expert on doing that then you can skip reading but, lots of people are not professionals. 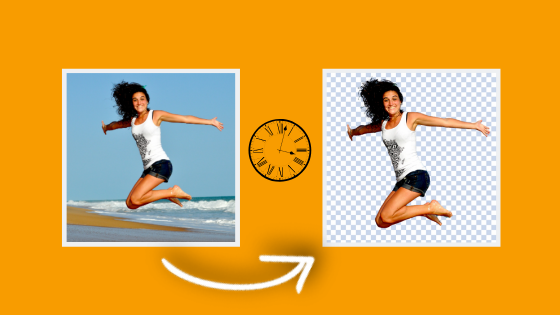 You might be an expert but not as much that you can remove background from image in just one mouse click. Yes! you heard right. 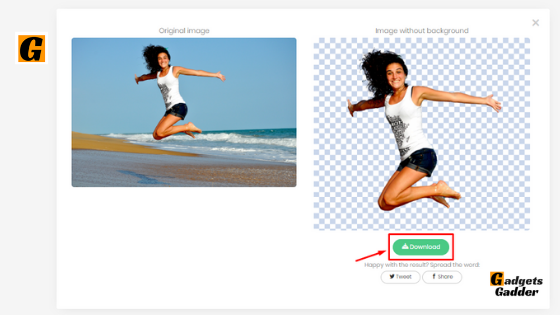 Thanks to Remove.bg you can now remove unlimited backgrounds from any image for free! A few days ago, I was researching on the new problem-solving websites and I found this. It's really stuck my mind. Let's remove background from image step by step. 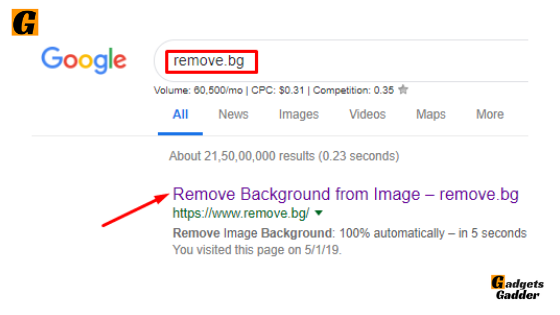 Step 1: Type 'Remove.bg' at the URL section of your browser. You can Search it on Google as well. 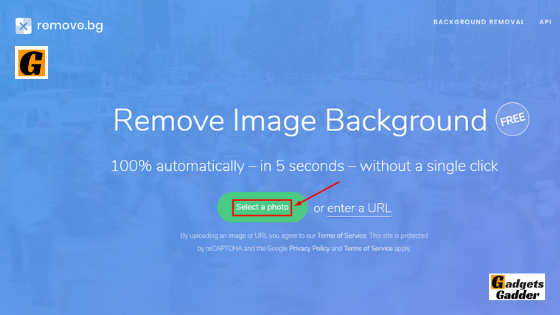 Step 2: Upload that image from which you want to remove the background. You can also put the link of that image if that was uploaded anywhere. Step 3: Wait for a few seconds. 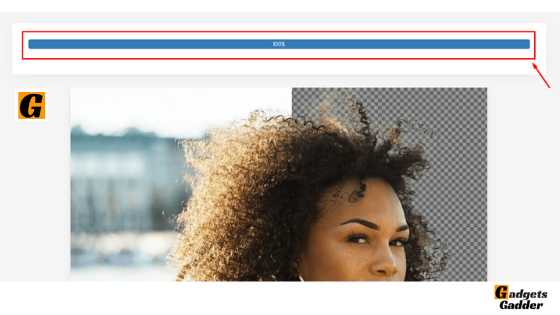 The website quickly detects the background from your picture and remove that within 5 seconds. Step 4: Download a high quality without background transparent png image from that website and enjoy. I think this is the best website to remove background from image. I was trying many websites who claim to remove background but they all fail. Some website couldn't detect my picture, some of them cut my hand, ear, hair. I always dream about a software that can remove the background from my picture correctly. I've also tried to remove background from image in Photoshop. But believe me, it's too annoying. I've no idea about how Graphics Designers are selecting the proper edge in Photoshop. I've tried it for so many times and I failed again and again. A couple of months ago, I have listened about a photo editing tool (like Canva) who claims, they can remove the background from my image and help me on making my Youtube video's thumbnail. I've tried that too. Here is what I've gotten. Lastly, I found this website. It's really amazing. 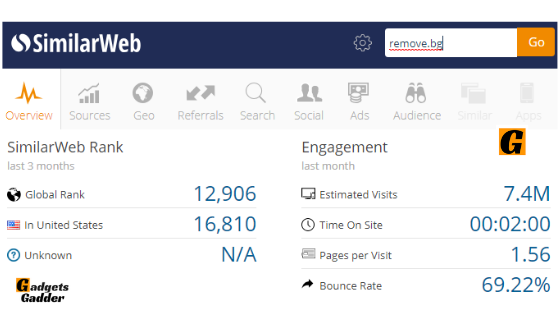 Do you know how much traffic the website is getting? 7.4 million. The website is launched in November 2018 and within 2 months it's getting millions of traffic which are increasing day by day.